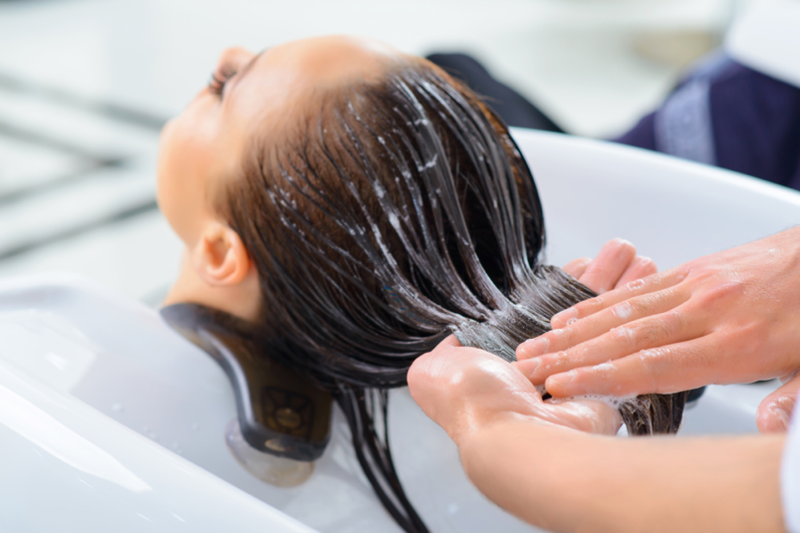 Many think that hair treatments are a luxury because they take effort, time and a whole lot of money. On top of that, finding a schedule in salons and planning your whole day around it isn’t exactly a convenience. These steps are done in the hopes of achieving a single goal that is to achieve gorgeous salon-perfect and healthy hair. Not everybody thinks of hair salons as a place to run to for hair woes such as breakage, product buildup, and scalp concerns. The most common things most people think of about salons are usually limited to haircuts and hair colors. However, this isn’t really what the best salons in Singapore only offer. To boost hair and scalp health, hair treatments in Singapore are vital. The best salons in Singapore offer single, quick, painless and worth-the-money salon trips, just like the Mucota Hair Treatment. If you haven’t heard of the Mucota Hair Treatment in Singapore, you are missing half of your life. Mucota Hair Treatment has been around since 1983 and has proven to grow as one of the most trusted hair treatment today. This treatment’s main ingredient involves Argan oil, a natural oil that is known of its unparalleled moisturizing properties. Also known as the “liquid gold”, argan oil when used to treat damaged, dry and frizzy hair can make the hair shiny, soft, and looking naturally straight without much effort. It is also free from harsh chemicals that most hair treatments have, like formaldehyde, which makes it safe and perfect for use even on pregnant women and breast-feeding mothers without any hazardous side effects. The Mucota treatment is not widely available in Singapore and only few salons offer this, which makes it quite a premium hair treatment in itself. It can address various hair types- dry, frizzy, dull, stubborn tresses, damaged hair due to chemical treatments like perming, hair rebonding and hair coloring. It involves only 8 steps to complete the hair treatment procedure- first one is simply shampooing the hair. Second, is the use of CAT or CCA or CA on the scalp, depending on the type of hair or hair concern the client wants to address. CAT is specifically for damaged hair. It can help strengthen the hair strands from the roots to the ends and gives the hair an overall soft texture. CCA, on the other hand, ­is specifically formulated to address stubborn, hard to control hair. It can also be used for very sparse and dry hair types and gives an instant shine effect after the treatment. Lastly, CA is used for clients who prefer to maintain a noticeable straight hair- perfect for those who regularly rebond their hair as it softens hair tresses that has hardened up already. Whatever the product used, it is left on the clients’ scalp and hair for a good 10-15 minutes. Third step is simply allotted for washing off the product, fourth is drying the hair and fifth step involves hair ironing the rest of the hair. The sixth step involves the use of another product that contains tealeaves essences which provides moisturizing and ridding of any smells benefits. It is left on the hair and scalp for a good 10 minute and then a quick was is required. The last step is drying of the hair and voila! Your healthy, shiny and now manageable hair ever is ready! To get your own Mucota treated gorgeous tresses, you can book your appointments here.